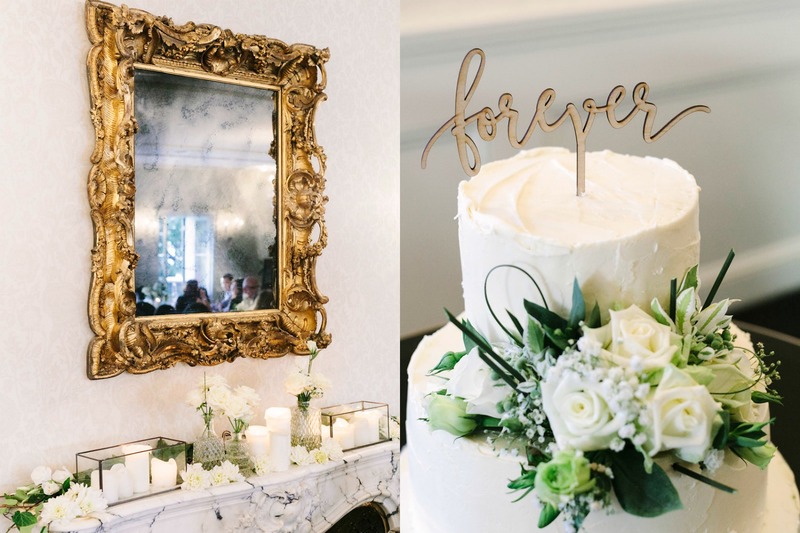 Jessica + Marshal’s elegant wedding celebration last year was a beautiful example of combining classic colours and textures to create a modern vintage feel. 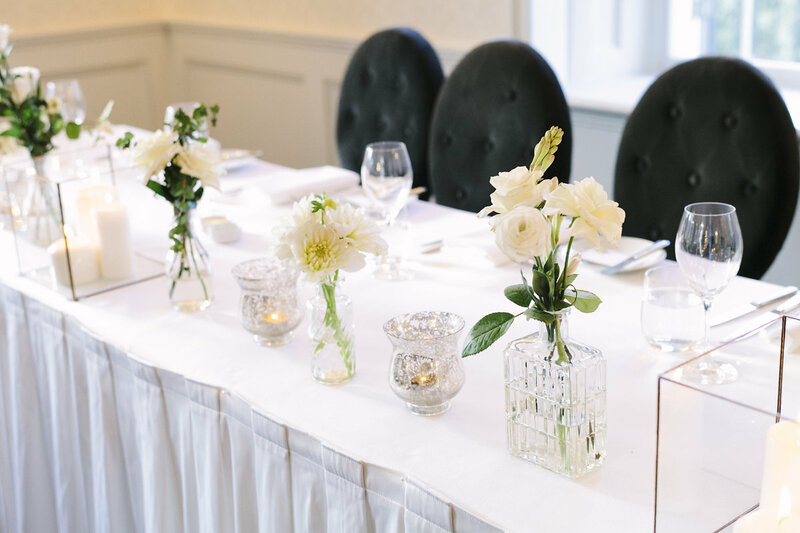 There’s something about white and green that is both timeless, yet fresh and the beautiful florals and styling by Piccolo & Poppi were the perfect accompaniment to the stylish interiors at Dunbar House. 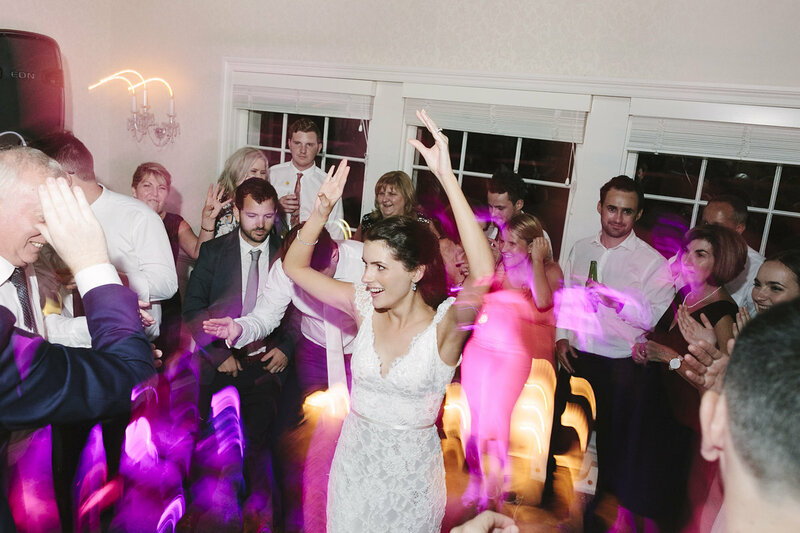 Jessica’s delicate lace gown by Lisa Gowing was simply stunning and the blush pink bridesmaids dresses from Bridesmaids Only complemented the look perfectly. 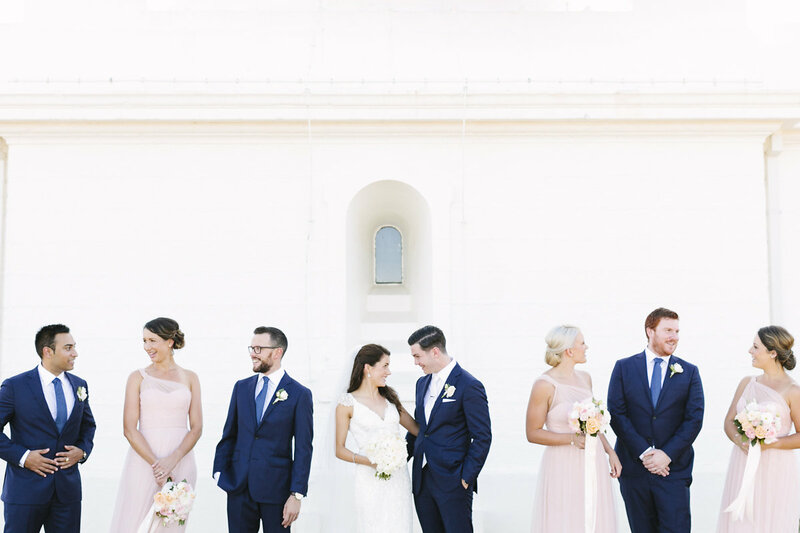 The groom and groomsmen looked pretty sharp themselves in navy MJ Bale. 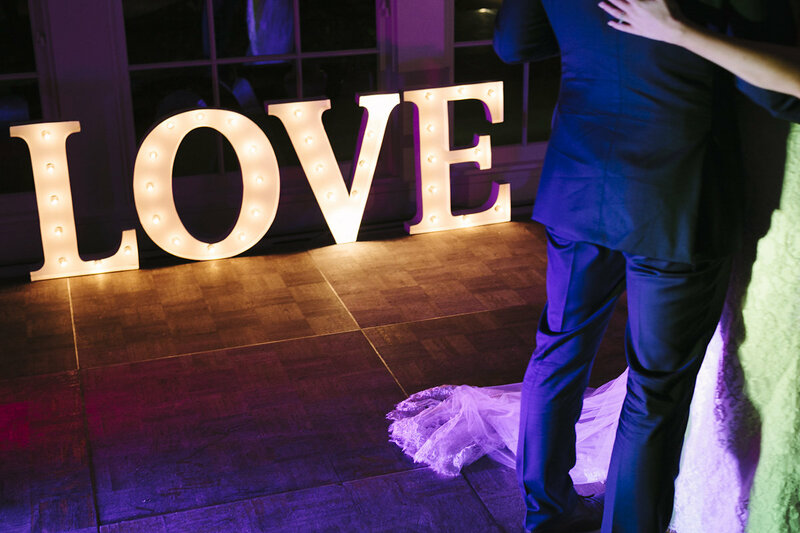 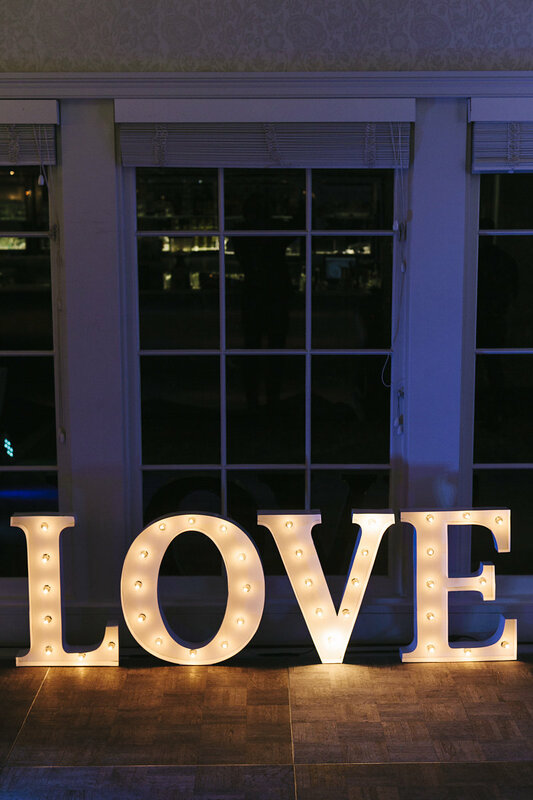 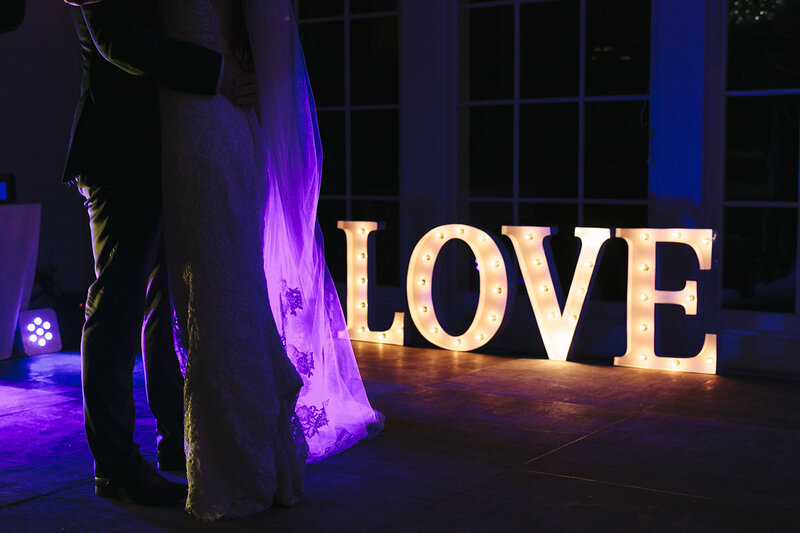 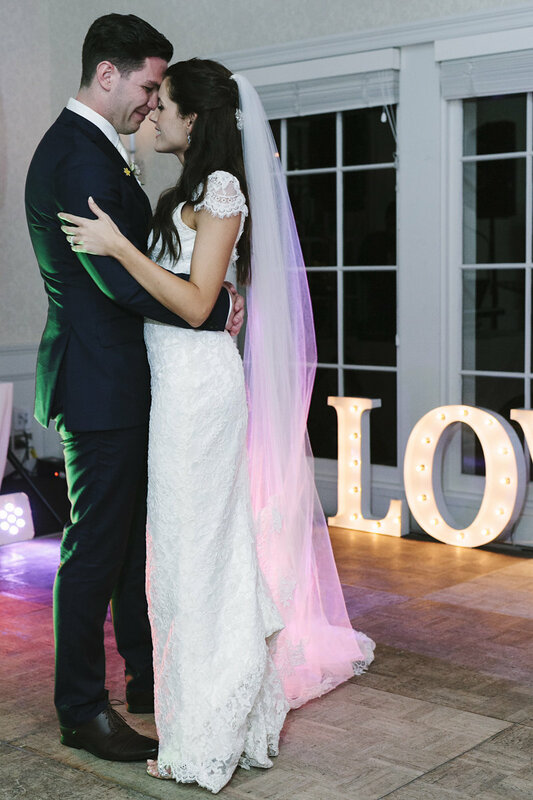 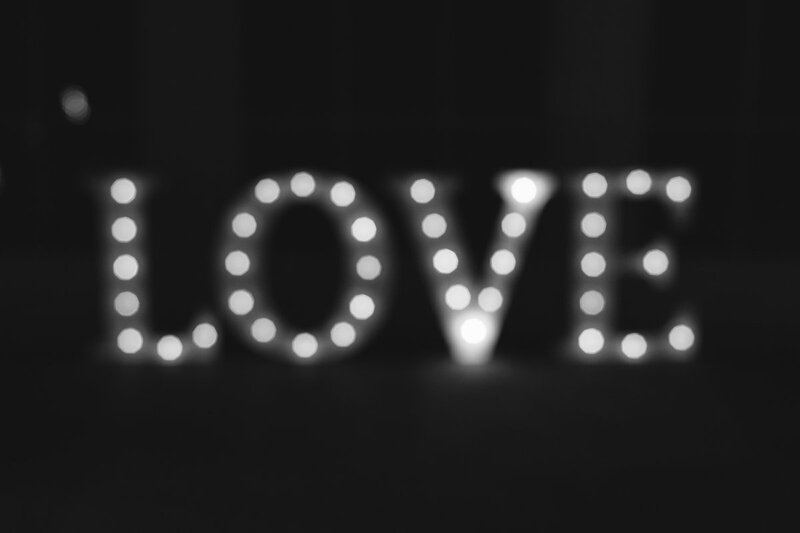 We were thrilled to have our White Marquee LOVE Lights play a small part in this special celebration. 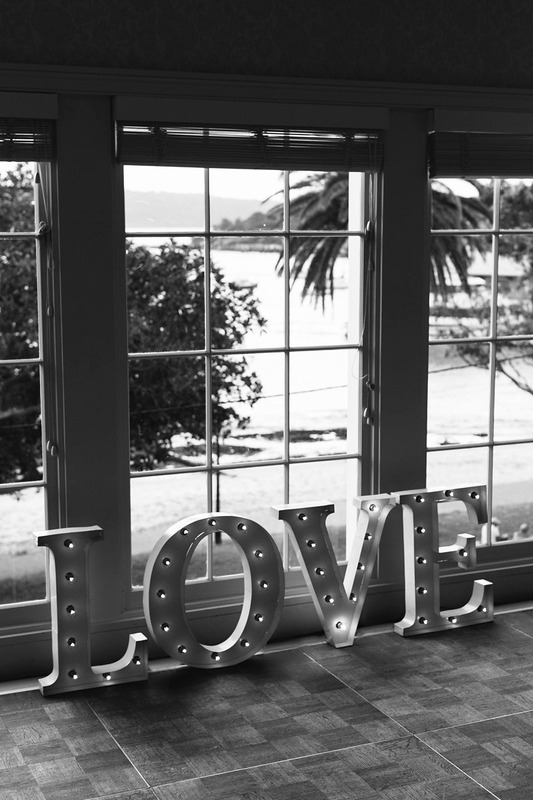 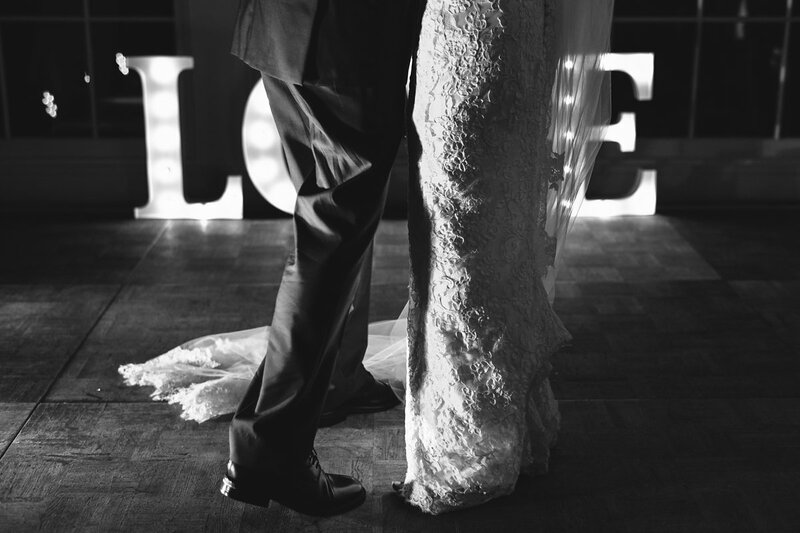 We hope you enjoy these fabulous images from Matt Johnson of The Loved Ones. 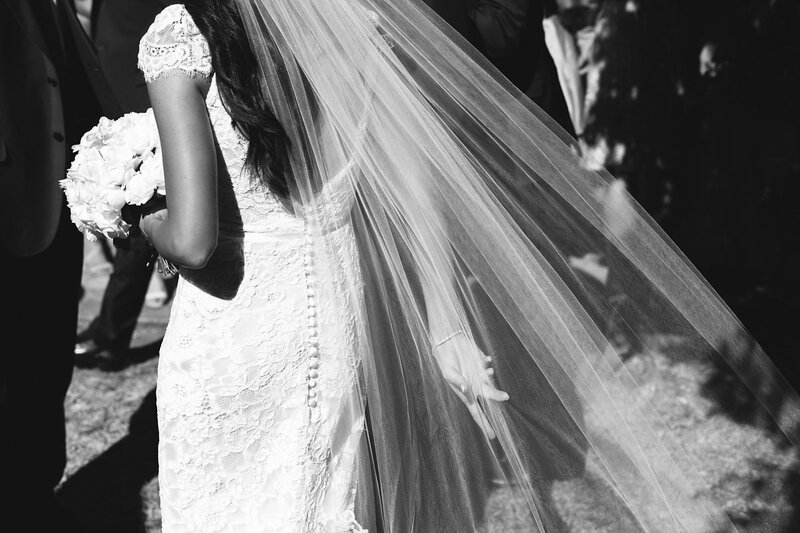 Wishing Jessica + Marshal much happiness together.